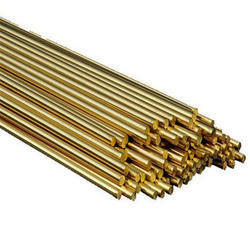 Pioneers in the industry, we offer techbraze copper brazing rods, techbraze brass brazing rods and techbraze nickel bronze rod from India. 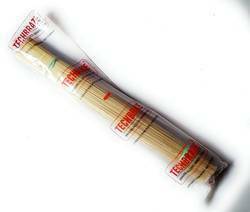 Techbraze brass brazing rods are used in the tubular constructions industry (metal furniture, bicycle frames, radiators & towel warmers etc. ), mining tools, heating and cooling systems etc. Being a prominent name among providers of high-quality Techbraze Nickel Bronze Rod, we have served various automotive, fasteners, marine and ordinance industry requirement. Because of the noncorrosive property of this alloy many applications related to the marine environment have been made possible in sea water. 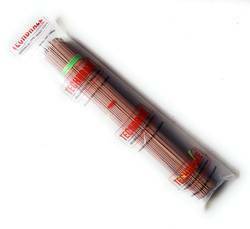 Looking for Techbraze Copper Brazing Alloys ?